Support our member nonprofits working to provide access to education through community partnerships, innovative programs, and access to educational resources and opportunities. Support our member nonprofits working to assist people in need by helping those in crisis, experiencing isolation and neglect, and support building successful futures. We are a community of Denver’s mentally ill citizens, partnering with professionals to run a drop-in center, psychiatric clinic, homeless outreach, and public education programs. Unemployment – a growing epidemic! DenverWorks’ job readiness programs change lives and restore hope. Help us empower jobseekers to become self-sufficient, hard-working members of our community. 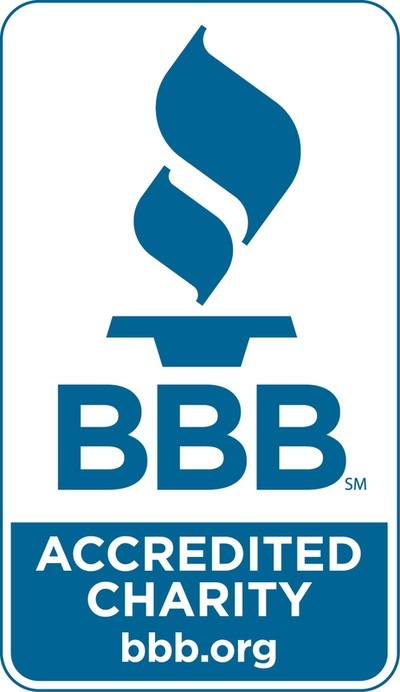 5024 The Empowerment Program, Inc.
​5021 The Initiative, serving persons with disabilities who have experienced abuse. 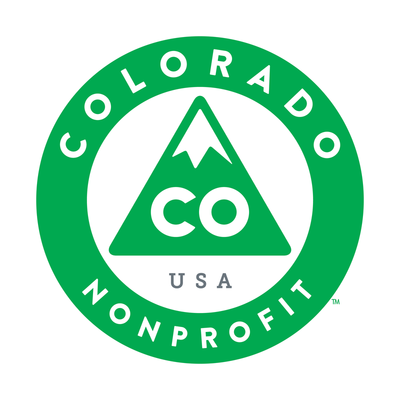 Support our member nonprofits working to help Coloradans in times of transition and growth and help to create healthy, vibrant communities. Building homes, building community and building hope in the lives of low-income families through homeownership opportunities and education. Habitat for Humanity of Metro Denver builds, repairs, and sells homes to hard-working people in need of decent and affordable housing. We encourage positive changes in youth by creating and supporting mentoring relationships with screened adult volunteers who are role models, advocates and friends. Urban Servant Corps is a one-year, full-time Lutheran volunteer program. Volunteers live in intentional community and embrace values of simplicity and spirituality while serving nonprofits. 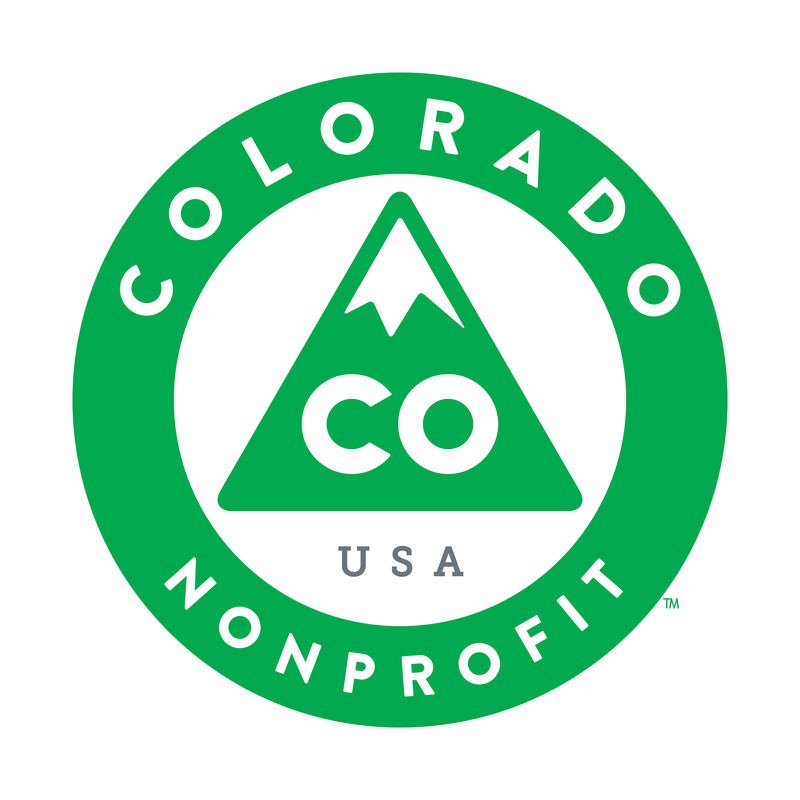 Support our member nonprofits working to protect Colorado's natural landscape and resources through advocacy, education, and preservation. You can give outdoor jobs, work skills, and college scholarships to thousands of young people. Your gift protects Colorado’s environment and changes lives. Conservation Colorado Education Fund is a statewide grassroots organization working to protect Colorado's air, land, water, and people. We enrich the Pikes Peak region by preserving open spaces and parks, and developing trails, bikeways and greenways for commuting and recreational purposes. Help Trees, Water & People provide renewable energy solutions to low-income Coloradans and offer urban outdoor spaces and environmental education to the next generation. Support our member nonprofits working to foster local arts and media by promoting open and accessible artistic expression that reflects all members of our community. Building community through music: Denver Gay Men's Chorus, and Denver Women's Chorus. A Regional Latino Cultural Arts Center with annual film, poetry and music festivals, a full season of theater, and a growing arts education program. VSA Colorado/Access Gallery is an organization dedicated to providing transformational learning experiences through the arts for people with disabilities. 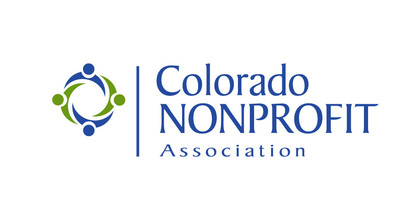 Support our member nonprofits working to provide education and access to healthcare and resources for all Coloradans. Support our member nonprofits working to provide educate our community and provide shelter and medical assistance to companion and wild animals in Colorado. We give Colorado cats a second chance with guaranteed safe haven until adoption, plus cat classes and online resources to keep them in their homes. 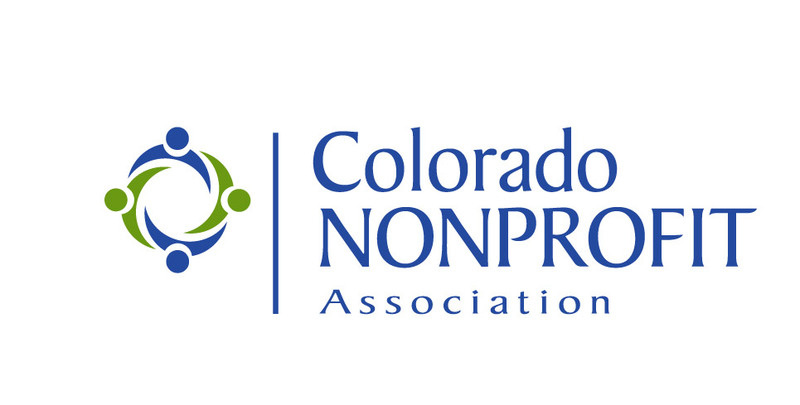 Support our member nonprofits working to build a more inclusive Colorado with equal opportunities and respect for all citizens. CJDC ensures excellence in juvenile defense and justice for all children in a society that promotes their well-being and provides second chances. Serving the LGBTQ communities of Boulder County, Out Boulder facilitates community connection, advocates for justice, educates for change and celebrates the diversity of our community. Towards Justice combats workplace injustice by expanding access to justice for wage theft victims and empowering immigrant and refugee workers as leaders in their communities.